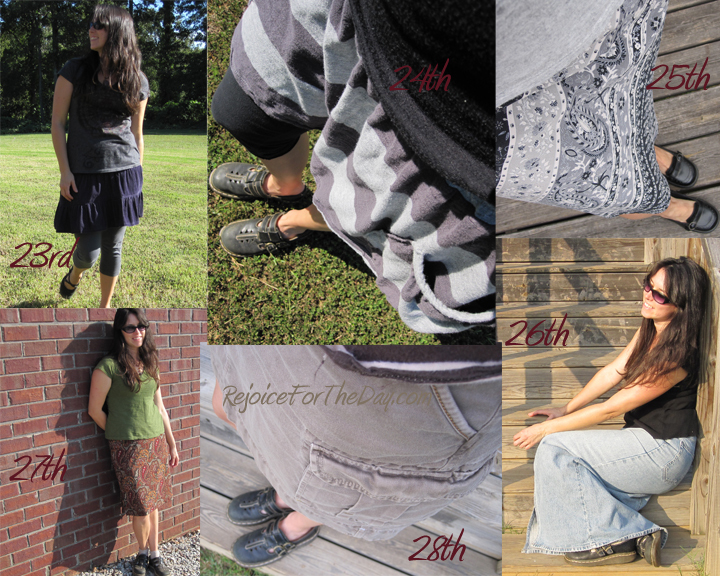 It is the final week of my Skirtember, and I am ready to wear something else. I wear skirts and dresses most of the time as it is, but something about four weeks of only wearing skirts that makes me want to wear a pair of pants. Also, a few weeks ago I was lucky to find a yard sale with clothes in my size – never happens – and all of the pants were $0.25, so I am stocked up and ready to start wearing some! 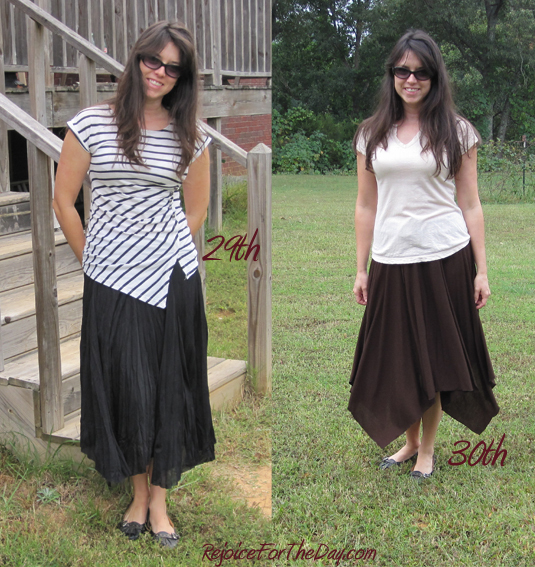 While I’m sad that Skirtember is over, I can definitely understand why you would be ready for some pants! 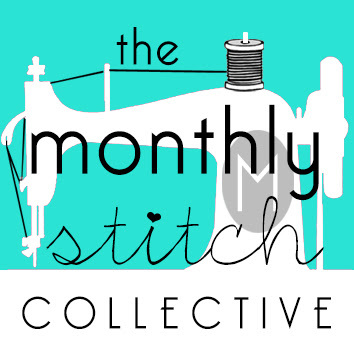 I love that you stuck with the challenge all month and I look forward to your next project. Happy October!